Marvin Henkel JR. 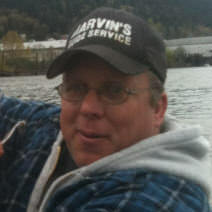 Owner of Marvin’s Guide Service, is one of Oregon’s and Washington’s top fishing guides and charters. 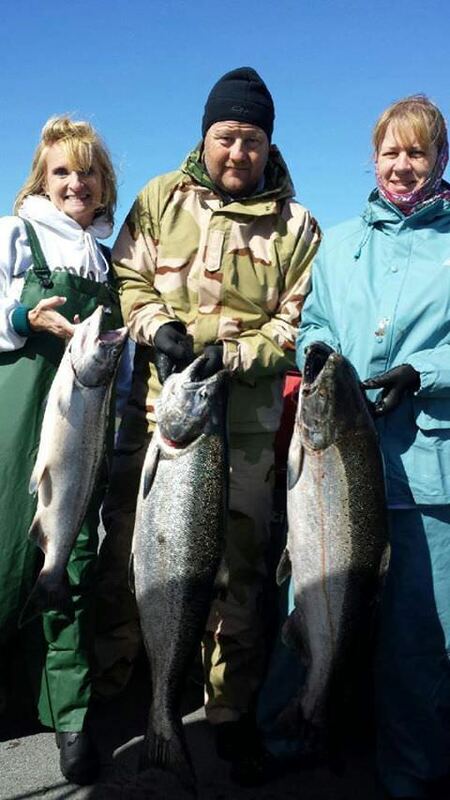 Based out of Portland, Oregon, he offers professionally guided fishing trips in Portland Oregon for Salmon fishing, Steelhead fishing, Sturgeon fishing, Walleye fishing. 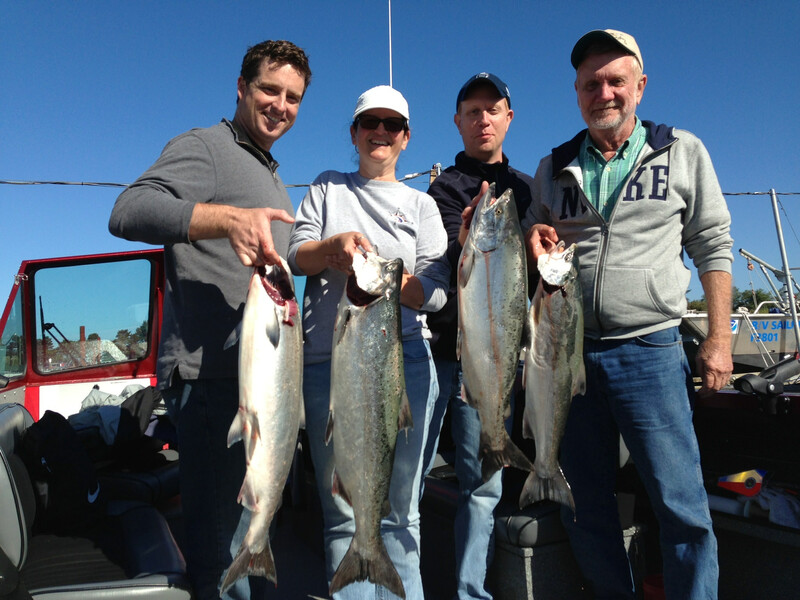 On the Oregon coast he offers Halibut fishing, Salmon fishing, and Rock fishing. 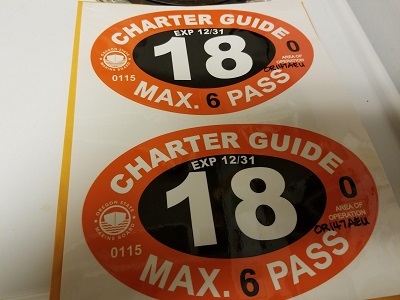 You will be fishing in some of the Pacific Northwest’s best waters, on the Columbia River, Willamette River, Clackamas River, Sandy River,Tillamook Bay, and Buoy 10. You’ll go where the fishing is the hottest. 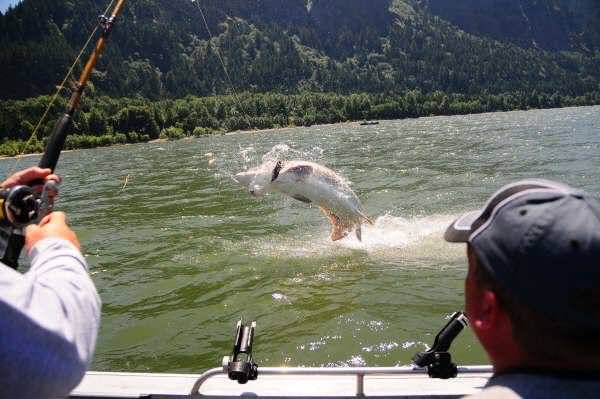 On the Columbia River, I offer guided fishing trips from Buoy 10 the mouth of the Columbia River Which is on the beautiful Oregon Coast all the way up to Bonneville Dam in the breath-taking Columbia River Gorge. 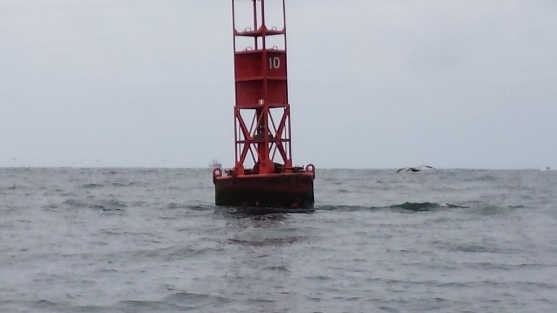 The boat is in the water before you arrive. We also will be fishing the best seasons on the Willamette River, Clackamas River, and Sandy River close to Portland and on Tillamook Bay on the Northern Oregon Coast. 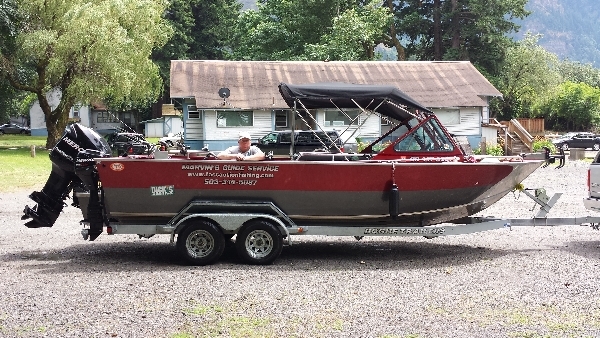 You’ll fish from a 23 foot Covered/Heated Alumaweld Intruder. 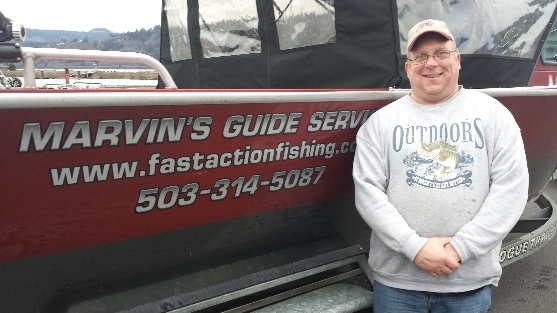 Marvin’s Guide Service works together along side many of other Oregon and Washington Fishing Guides. Therefore, we are able to accommodate all sizes of groups, from very small to large. We only use top quality gear and FRESH bait. 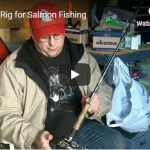 Marvin Henkel grew up in the Portland, Oregon area, and has been fishing these Oregon rivers and Bay’s since he was a toddler, along side his father. 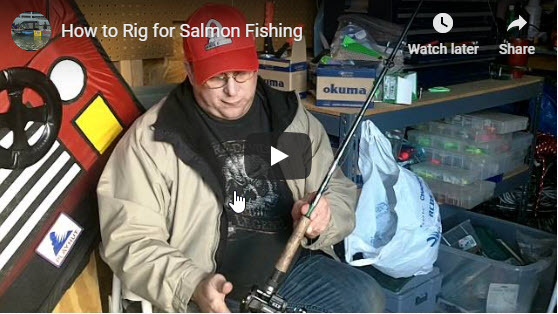 Fishing for Salmon, Steelhead, Sturgeon, Walleye, and anything else that would bite. Now that Marvin Henkel is among Oregon’s elite fishing guides, let his 30 plus years of experience guide you to an unforgettable fishing trip of a lifetime. 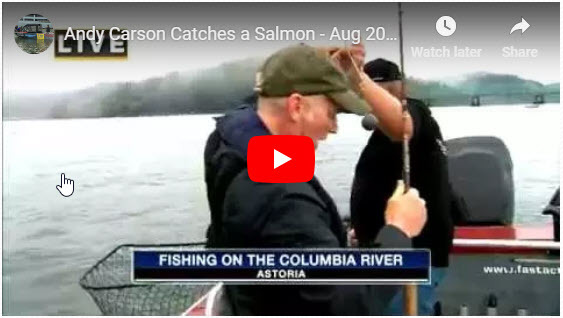 Marvin’s Guide Service has been featured on Fox 12 Good Day Oregon on nine different occasions within the last nine years fishing with Andy Carson. Watch for Marvin’s Guide Service on Comcast Sportsnet on Adrenaline Hunter as Bethy Rossos and I go fishing for Sturgeon on the Columbia River.